EWG scientists reviewed Neutrogena Revitalizing Lip Balm Sunscreen, Fresh Plum, SPF 20 (2016 formulation) for safety according to the methodology outlined in our Skin Deep Cosmetics Database. We assess the ingredients listed on the labels of personal care products based on data in toxicity and regulatory databases, government and health agency assessments and the open scientific literature. 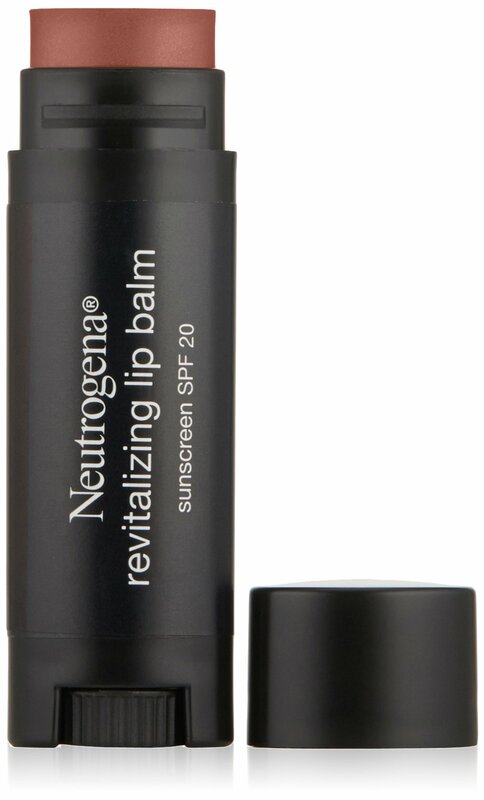 EWG's rating for Neutrogena Revitalizing Lip Balm Sunscreen, Fresh Plum, SPF 20 (2016 formulation) is 6. Active Ingredients: Octinoxate (7.5%), Oxybenzone (5%). Inactive Ingredients: Hydrogenated Polyisobutene, Petrolatum, Polybutene, Phenyl Trimethicone, Hydrogenated Lanolin, Ozokerite, Myristyl Myristate, Polyethylene, Cetyl Lactate, Butyrospermum Parkii (Shea) Butter, Bis-Behenyl/Isostearyl/Phytosteryl Dimer Dilinoleyl Dimer Dilinoleate, Euphorbia Cerifera (Candelilla) Wax, Silica, Zinc, Stearoxymethicone/Dimethicone Copolymer, Copernicia Cerifera (Carnauba) Wax, Synthetic Wax, Ethylhexyl Palmitate, Tribehenin, Sorbitan Isostearate, Palmitoyl Oligopeptide, Silica Silylate, Flavor, Pentaerythrityl Tetra-Di-T-Butyl Hydroxyhydrocinnamate, Isopropyl Titanium Triisostearate, Aluminum Hydroxide, Stearic Acid, Copper Powder, Mica, Titanium Dioxide, Iron Oxides, Red 7.